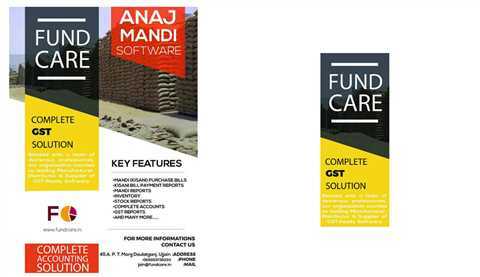 Fundcare - Software for School Fees Receipt with student barcode facility convert cumbersome task of collecting fees to interersting task. Bar code printing for student fees card is main feature of software. 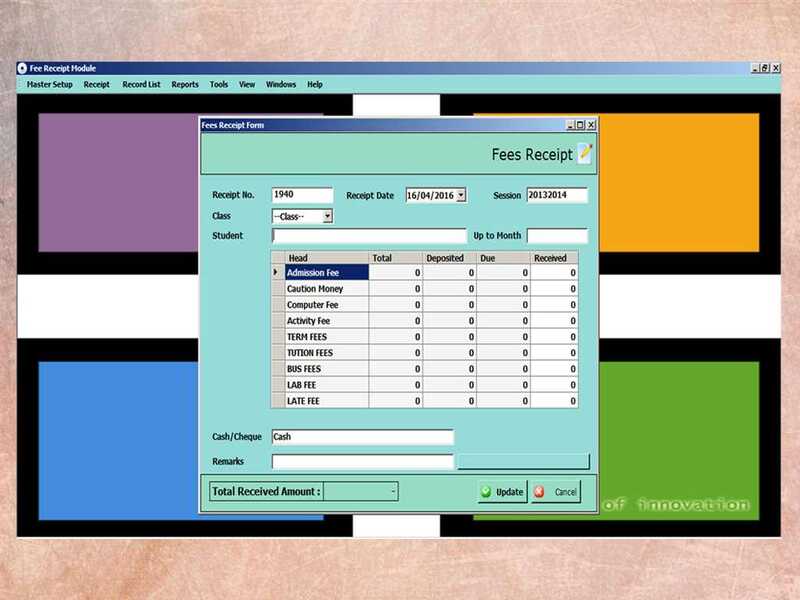 Barcoded Fees card speed up fees receipting procedure of schools. Customized receipting form, Outstanding Fees Report., Tools for fees reminder letter creation is recommended feature of software.